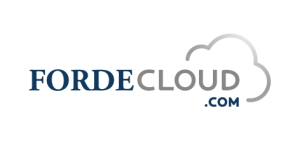 Forde HR Cloud provide a complete online HR solution that gives SMEs the power of their own HR team at a fraction of the cost. 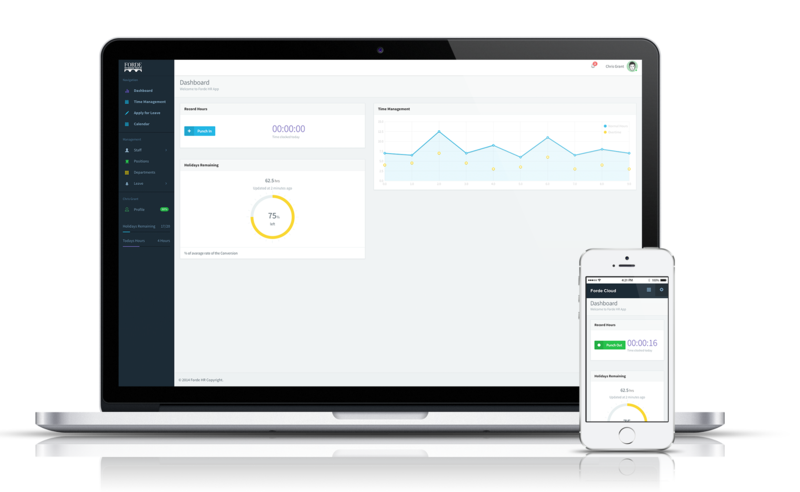 We provide the software SMEs need to manage their employees and the services and ongoing support they need to manage their business. FordeCloud is the means by which Forde manages your HR. Using a computer, mobile phone or other devices, employees record their attendance, absence, apply for leave, receive company information and amend or view their own information. Where necessary, they can login at one location and logout at another. The positions of everyone in the organisation. Using real-time information, FordeCloud enables you to manage flexibly and cost-effectively, stay compliant, and have important data at your fingertips. Time is money. You’ll have more time for the high-priority tasks that determine your success and bottom line. You’ll have our HR IT system and top-tier HR professionals working for you, streamline your operation. Having us manage your HR provides you with a number of opportunities to cut costs, which we’ll fully explain to you. We’ll share our extensive expertise with you, and our staff and resources will be on call whenever you need them. You’ll know that nothing has slipped through the cracks or been done badly, and that you are in compliance and up to date. You’ll be free to concentrate more of your resources on your most critical goals — your performance, success and growth. You’ll know your risks and responsibilities are covered, that no costly liabilities are going to suddenly appear. Because our service more than pays for itself, it contributes directly to your profitability and income potential. Arrange a free consultation to find out how your organisation can benefit from HR Outsourcing. Contact us on +353 1 640 1931 or complete the online form.